Get a guide for your day tour in our High Tatras. You will have a chance to see some of the 17 peaks over 2500 m, Tatras mountain is very similar to Canadian rockies. Day tour will take between 6 - 10 hours, depends where you will decide to go with your guide. 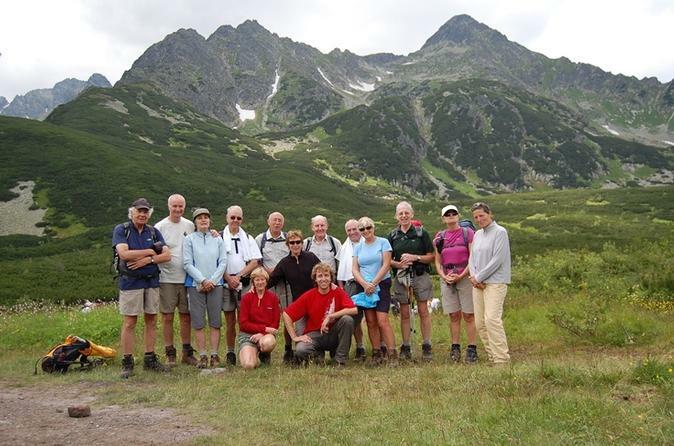 Bearwatching day tour in western tatras is probably most popular one. To see the brown bear in its territory is very exiting thing. High Tatras has many places where you can find them. But only us and our guides can take you there!!! After we pick you up at the hotel we will take you to our starting point. Please, be ready for a bit of walk but also for a bit of cycling through the valley. On today's trip we will visit bear locations and will observe it from safe distance. 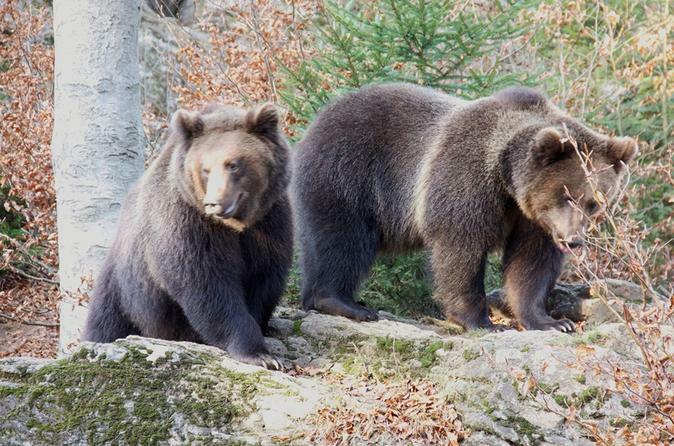 Tatra mountain has more than 180 of brown bears and the population is still growing!!! Visit Zdiar village and see it's traditional wooden architecture. Take a horse carriage ride through the village and forest where you will get a refreshment, sausage and wine.